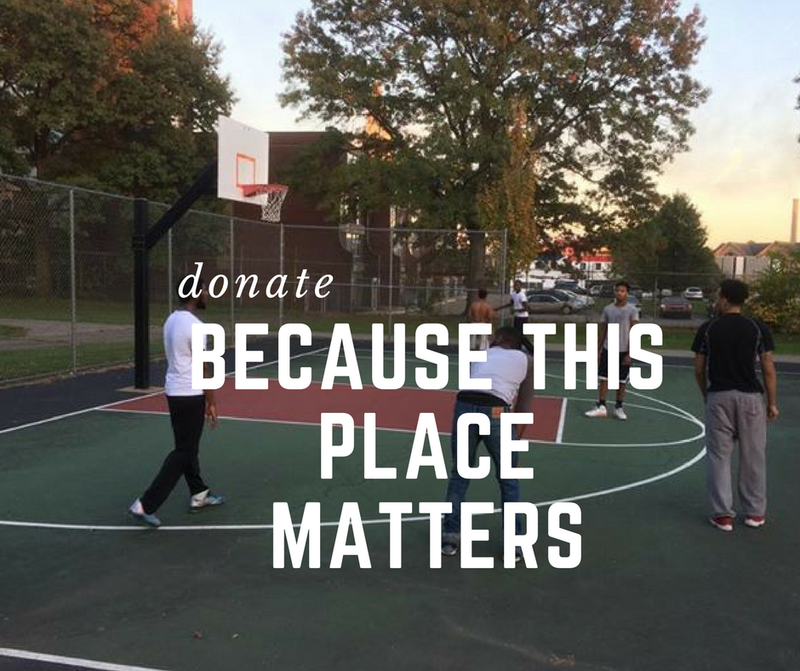 Enright Park: Please Support the Work of the Enright Park Coalition! Please Support the Work of the Enright Park Coalition! For several years, a coalition of neighborhood organizations, including Enright Park Neighborhood Association (EPNA), Friendship Community Group (FCG), Bloomfield Garfield Corporation (BGC), and East Liberty Development, Inc. (ELDI) have been working collaboratively to advance community-driven vision for development in our neighborhoods. Most recently, this coalition has been working tirelessly to advocate for community involvement in the proposed redevelopment of the affordable Penn Plaza apartments and the adjacent publicly-owned 2.28 acre Enright Parklet. This development would have transformed the two sites into luxury apartments, offices, retail, and a new 50,000 square foot Whole Foods, while creating a new park configuration that would destroy the park’s existing tree canopy and reduce its size and recreational function. This advocacy culminated in the Planning Commission’s January 2017 vote to reject LG Realty’s proposed redevelopment plan of the two sites. In rejecting the proposed plan, the Planning Commission cited multiple failures to comply with standards set forth in the Pittsburgh Zoning Code. The developer is now appealing the decision of the Planning Commission in court. Because of both the critical importance of these sites in our neighborhoods and the impact that the development will have on all residents, the community coalition has hired a legal team and has been granted status as intervenors in the various lawsuits that are pending. We have a seat at the table and from there we continue to advocate for community-driven solutions. The neighborhood groups have formalized their commitment to work together on this issue in a written agreement that establishes the Enright Park Coalition. But there are costs to be borne. We need to pay our legal bills, and we want to make sure that we have funds set aside for the next time this type of advocacy is called for. 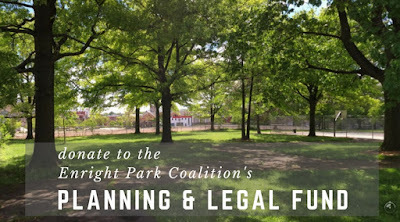 Please consider a contribution to the Enright Park Coalition’s Planning and Legal Fund today. All contributions are tax deductible, and will go towards legal costs that support efforts to advance community-driven planning in East Liberty, Friendship, Bloomfield, and Garfield. The Friendship Community Group, a 501(c)(3) organization, will receive and hold these funds on behalf of the Coalition. You can donate via the Facebook fundraiser! Help us meet our $5,000 goal by donating via Facebook, and share it with your friends. You can donate via PayPal by sending donation amounts to FCGPghTreasurer@gmail.com. Please indicate in the "note" that the payment is a contribution to the Planning & Legal Fund. Finally, if you prefer, donations can be mailed in check form to: Friendship Community Group, PO Box 9180, Pittsburgh, PA 15224. Please indicate that the contribution is to the Planning & Legal Fund.